Bushfires are more common in Australia than ever before. Between 2011 and 2016 the number of bushfires in our country increased by 40 per cent, according to research published in the Royal Society of Open Science. And these blazes appear to no longer be contained to traditional bushfire seasons. 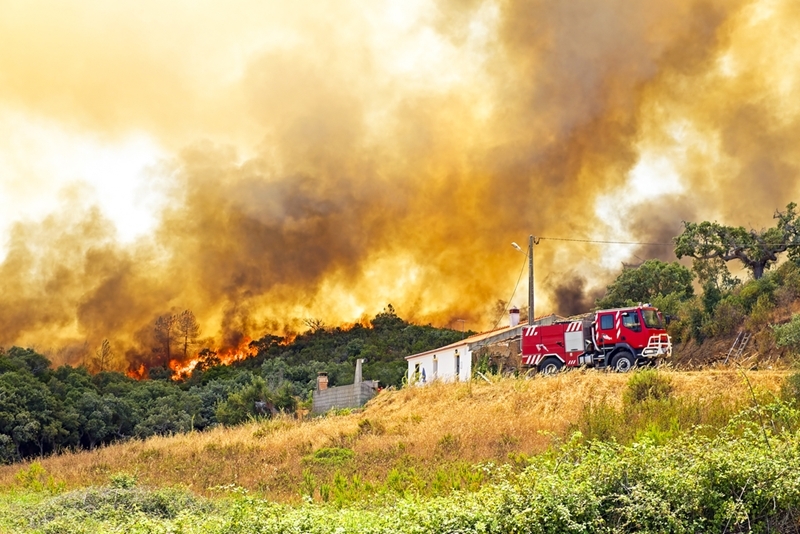 According to Richard Thornton, CEO of the Bushfire and Natural Hazards Cooperative Research Centre, Australians "need to think about being prepared all year round for fires – rather than wait for the fire season to be declared". For many, this preparation starts with finding ways to fireproof their homes and businesses. 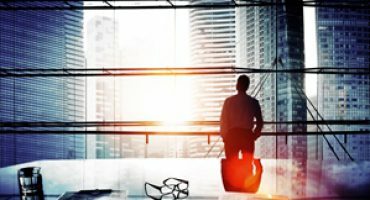 Architects, therefore, have a leading role to play in keeping Australians safe. 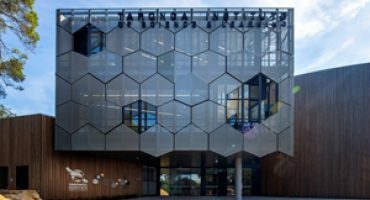 In this article we'll look at design techniques and materials that can be employed, and examine in their efficacy when it comes to fully bushfire proofing a building. 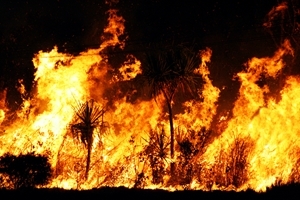 Australia is likely to see bushfires all year round in the decades to come. What is the official guidance for bushfire-proof building? A useful starting point for any safety related design project is to examine the requirements outlined in official guidance. Australian Standard (AS) 3959 sets out the required safety specifications for building in an area prone to bushfires. BAL Low: Buildings with this rating are deemed sufficiently bushfire risk free that they don't need specialised construction requirements. BAL 12.5: Risk of ember attack. 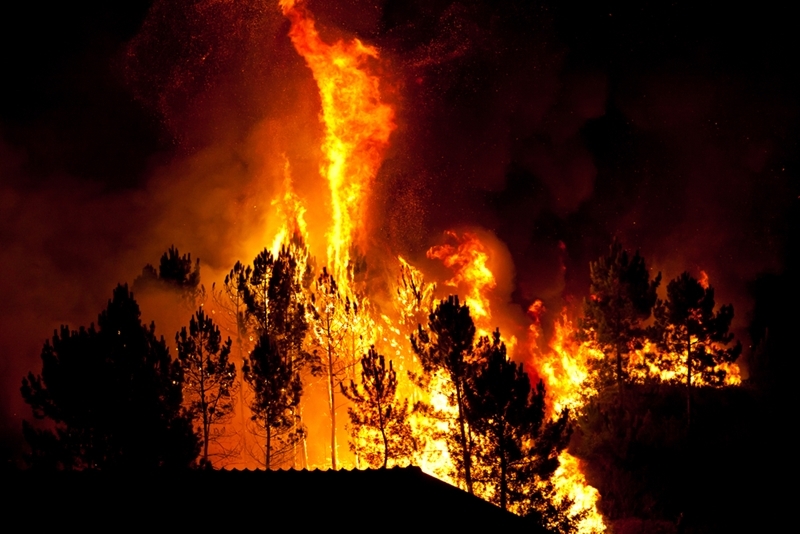 BAL 19: In addition to an elevated risk of ember attack, these properties are in danger from burning debris kindled by wind borne embers and an increased heat flux. 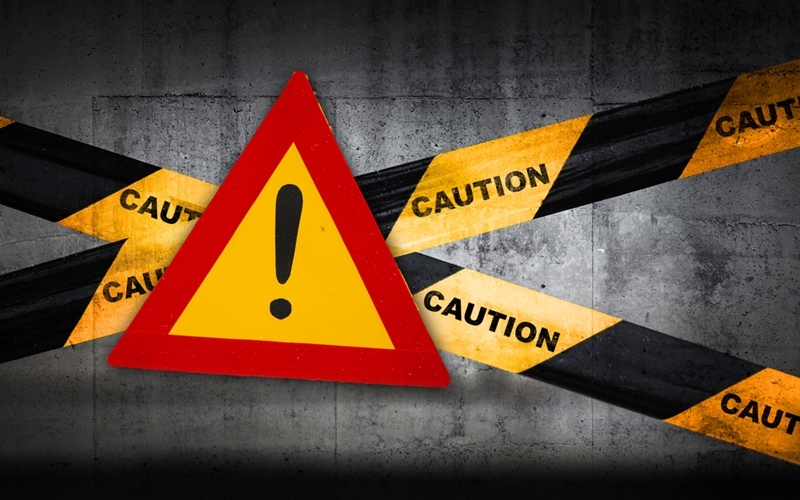 BAL 29: An increase to all of the risks highlighted in BAL 19. BAL 40: An increase to all of the risks of BAL19 and BAL 29, with the addition of an increased likelihood of exposure to flames. BAL FZ: Direct exposure to flames, as well as embers and heat flux. 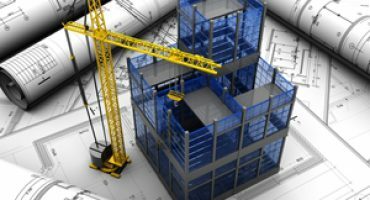 Knowing where your project sits in relation to the BAL levels allows you to refer to the correct sections of AS 3959, and ensure the project meets the requirements for its location. Design – How the blueprints for the building reduce threats from bushfires. Materials – Products that can slow or stop the spread of fire in a building. Bushfire Attack Levels (BALs) help you determine the threat from bushfires in the area you're building. The following design features will all increase the bushfire protection level of a home. Be made from metal or fibre cement: Tiled roofs leave gaps that can let embers enter. If you do decide to use tiles, they should be sarked to protect against this problem. Be pitched: A steeply sloping roof provides far fewer opportunities for embers to become trapped and cause damage. Include as few valleys as possible: Valleys offer another place for embers to collect so should be kept to an absolute minimum. Gutter guards: Gutter guards stop leaves from accumulating while allowing the flow of water. They can even be made from non-combustible materials such as mesh or perforated metal. Fire plugs: Fire plugs allow you to quickly fill gutters with water, preventing embers from landing and igniting further. While there aren't requirements mandating steel framing for houses in bushfire-prone areas, this design technique has become popular. As we'll see in our material section later, steel is particularly effective at slowing the spread of fire. These frames allow you to create entire wall or roofing systems able to resist bushfires, meaning they will neither ignite or break when impacted by fire. Roofs are a hotspot for airborne embers, so ensuring the proper design is key. Openings are an obvious point of concern in any attempt to fireproof a building, so require special attention. Stainless steel wire mesh should be installed over openings – again, we'll return to how the specific properties of stainless steel work here a little later, but mesh as a product is efficient in its own right. Bushfire mesh can have a maximum aperture of no greater than 2mm, and should be made from corrosion-resistant steel. This is to enable it to catch even the smallest embers, and prevent flames from igniting any combustible materials inside the building. In addition, mesh is efficient in transferring heat away from one area, reducing hotspots and helping prevent further ignition. Installing toughened glass – This, or a non-combustible shutter, can help protect against the dangers of shattering. Fire retardant timbers – As with any external timber, window frames should be coated with fire retardant. Roller shutters: Roll-down metal shutters have become a popular choice to further protect window openings from fire. As well as treatment with fire retardant, thought needs to be given to space under outside decking areas. Decking boards should have no gaps, as these can be easy points of collection for embers, and underfloor areas need to be sealed for the same reason. A vegetation free, grass area between the building and any surrounding bush is recommended to provide a barrier against approaching flames. Now that we've examined a few lines of defence that can be added through intelligent design techniques, let's have a look at the types of materials you should be using. Before going any further, however, it's worth noting that no material is 100 per cent fireproof (despite what some may claim). Eventually, if temperatures get high enough, these substances will be damaged. That said, those on this list do a great job in either stopping or delaying the spread of either heat, flames or both. Brick is a great option as a bushfire-proof material. With the ability to withstand temperatures exceeding 500° C, there's a reason you'll find bricks in heat intensive environments such as reactors, furnaces and kilns. How long a solid brick can directly withstand fire damage is directly proportional to its thickness. However, no matter what type of brick you use it will perform better if plastered. Plaster itself is fire resistant and helps to protect the underlying masonry. Stucco plaster is particularly effective, and are often used to encase roof overhangs, which can form a significant fire hazard. The fire resistance credentials of brick have been improved further in recent years by the introduction of specially designed fire bricks. These dense examples are specially designed to withstand high temperatures, and have low thermal conductivity. Like brick, concrete is produced using intense temperatures, and so is naturally good at resisting the destructive properties of heat. It doesn't ignite – You can't set fire to concrete, meaning it won't become a fuel source in the event of a fire. No toxic emissions – When heated concrete doesn't let off any toxic gases. These properties are down to the fact that concrete is an inert material, meaning it's chemically inactive and stable to work with. It can't ignite: Stainless steel itself can't catch fire, so objects made from this material won't add to a pre-existing blaze. It resists oxidisation: Fire needs oxygen to survive, so stainless steel's resistance to oxidisation is a useful tool in preventing the spread of flames. 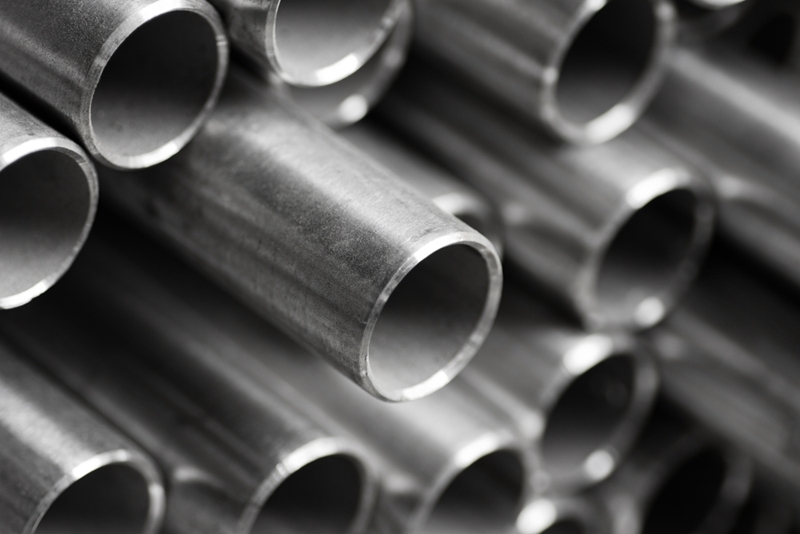 Its strength: The typical stainless steel grades used in construction won't start to melt until temperatures reach over 1375° C, according to the British Stainless Steel Association. As bushfires are usually transient in nature, it's unlikely these temperatures will be consistently reached. Gypsum board, otherwise known as drywall, is a very common building material, and one that is excellent for preventing the spread of fire. In gypsum board, the mineral is held between two sheets of paper. This paper is slow burning, and the gypsum itself can't ignite because the chemical compound contains water. When this substance heats up, the water is released, hampering the progress of flames. At Locker Group our twin practices of working closely with our architectural clients, and providing the latest in safety compliant products makes us the perfect partner for builds in bushfire-prone zones. To find out more about how we can help you source the materials you need, get in touch with our team today.